Thank you so much for becoming the Valley Advocate again. I had about given up on you as there was little of interest left, just entertainment advertisements in guise of listings. As long time, 45-year reader who looked forward to real news and investigative stories, you had lost your way. There is an audience out there for hard news and stories about things that affect us in the Valley and here in Springfield. 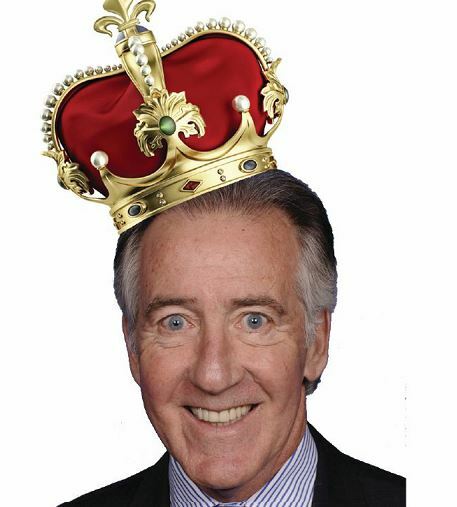 Rep. Neal’s visit to UMass on March 19 did not allow much space for voters to speak — so I wanted to give him feedback here: Rep. Neal, I urge you to support the “Green New Deal,” which will be funded by a 70 percent tax on the wealthy, and Medicare for all. This is what the people need and request of you. Since the vast majority of your money comes from corporations, you are insulated from the people you have sworn to represent. If you continue to be bought, please step aside and allow another citizen who is more responsive to take your place. A seat in Washington was never meant to become a career for the reason that you are exhibiting, by being deaf to human needs. 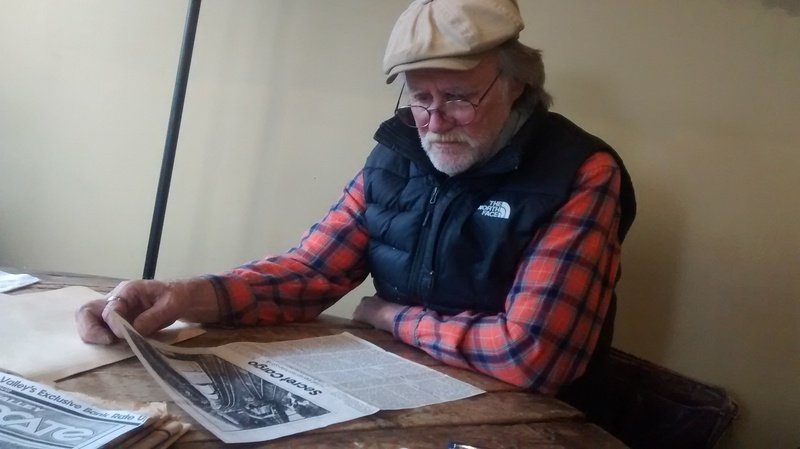 Thanks to Chris Goudreau for the illuminating story on the Valley Advocate of old. A few comments. An impression left by my old friend Stephanie Kraft that the early Advocate had few trained journalists conflicts with my recollections. Not only were the two founders veteran news copy editors, but several of us — most notably editor Geoffrey O’Connell, hired after a few years — had majored in journalism or had worked as reporters. 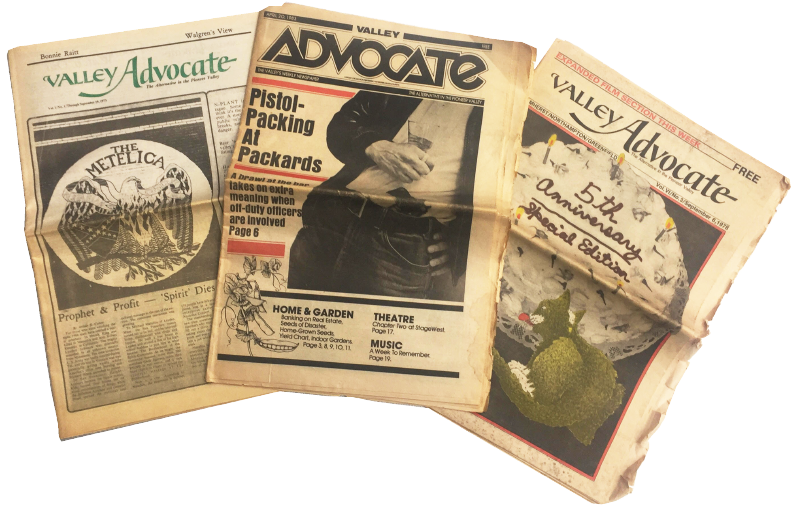 Geoff directed hard-hitting investigations into criminal activity in the region, while great stories about women’s rights, the harms of nuclear power, and the Valley’s vibrant arts and music scene graced the Advocate’s pages. For many years, we labored without cell phones, fax machines, the internet, or even personal computers. We researched and wrote stories the old-fashioned way, and with rigorous journalism standards. Our great editorial staff reporters and freelancers developed amazing sources and wrote poignant stories; we hired world-class photographers, and aggressive ad salespeople. The publishers encouraged editors to pursue compelling stories with few restrictions. Whistleblowers contacted us, because we’d proven time and time again that we would follow up on their tips. 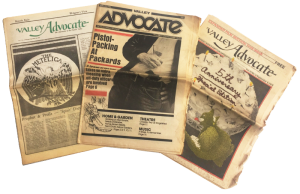 It was at the Advocate that I and other news reporters honed our craft, and learned to be fearless in our pursuit of ground-breaking stories. We were inspired by Watergate hearings, the movie All the President’s Men, and the book The Greening of America. We were spearheading a news revolution, and trying to save the world. Eventually, many of us moved on to other news outlets and continued to rigorously write and publish the news. Now, unfortunately, local news coverage from all sources is anemic. Great stories appear, but there are no real watchdogs out there, and few aggressive reporters left to hold officials’ feet to the fire. Hopefully, the Advocate will beef up its staff and find an economic model allowing it to regain its former status. Thanks again for the story, Chris.